Alexandra Armstrong, CSEP Three Tall Women Design Inc.
Justin Armstrong invert720 Productions Inc.
Shandel Barr invert720 Productions Inc.
Vince Burwash Keylite Design Inc.
Bruce Clarke Moments in Digital Photography Inc.
Courtney Coulombe Planit Events Inc.
Rowena Cui PlanIt Sound Inc.
Anne Finzer CEO Corporate Event Organization Inc.
Sam Khosla invert720 Productions Inc.
Kelly Kimo Production World Inc.
Clint Reese invert720 Productions Inc. Event Design goes far beyond crisp linens and lovely florals - I produce exciting, memorable and most importantly, effective live events for corporations, organizations and non-profits. Matching people with resources is one of my specialties. Education is key to elevating any industry and I am proud to be an instructor of the Event Management program at NAIT. I also teach production workshops and classes at Red Deer College, the University of Alberta and the Banff Centre. Mentoring and teaching builds the skill sets of emerging professionals and supports the overall growth of the event industry. Joining ILEA has honestly been the best business decision I have ever made. The Edmonton community is supportive and generous and the education is top notch. I love re-connecting with my national and international ILEA friends at conferences and I know they are there to offer support whenever I call. For the past 13 years I have had the privilege to be a part of the special events industry in Edmonton. During that time, I have done everything from lighting design to production management. 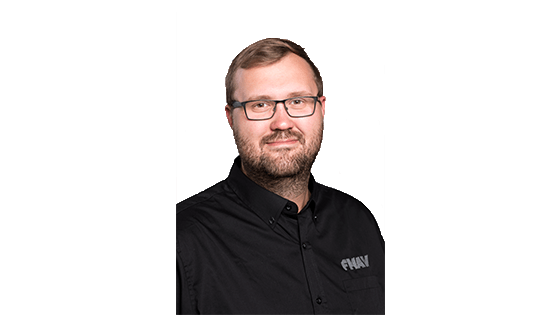 Currently I am the General Manager of FMAV in Edmonton, and work with a fantastic and creative team! Six years ago, I was asked to be a part of the formation committee for the ILEA Edmonton chapter and am the current Chapter President. I was, and still am excited by the opportunity to be a part of an organization that focuses on education, collaboration and building a community of event professionals within the City of Edmonton. When I am not working, I love traveling with my wife Rebecca and taking our dog Shelby for walks through the river valley. Bruce’s love for photography began at an early age. Bruce’s father always had a camera or a video camera in his hand to preserve important family moments. Bruce followed in his father’s footsteps and began taking the lead in capturing important family moments. He began to pursue it as a serious passion when he lived in Japan for a few years in the mid-90’s and focused on travel photography. Although he didn’t understand much about f-stops, aperture, depth of field, or ISO settings, everyone kept telling him that he had a good eye for photography and they encouraged him to pursue photography at a professional level. Bruce began photographing families, events, and a few weddings after returning to Canada. After being hired to photograph an event for Grammy Award winning artist David Foster in 2007, Moments in Digital was officially launched and we’ve had the opportunity to work with hundreds of fantastic clients since then. With over 15 years of experience in event design, creation, and management, Erin is the master behind Foundry’s biggest events. Through the course of her career, she has played an instrumental role in creating and executing remarkable experiences across Alberta and the world, including the first projection animation in Edmonton for YESS brand launch; the Edmonton Valley Zoo’s Festival of Light inception; Dentons’ All IN community impact event; Grande Prairie’s Guitars & Wagons festival; We Stand youth leadership summits; and Northern Alberta’s leading business conference, 55 North. As a fierce negotiator with a mind for strategy, Erin ensures each and every event is not only well-planned but executed with precision. Her favourite events create space for meaningful interactions to happen where guests create memories and are inspired. 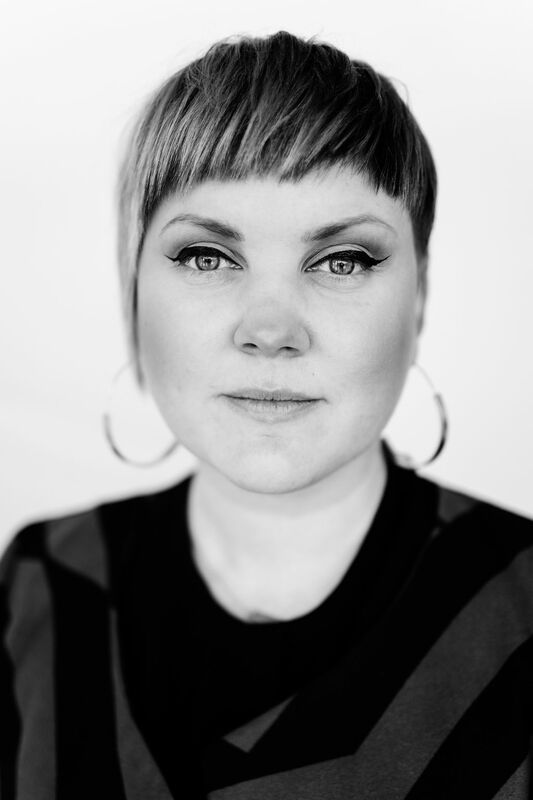 Daily, Erin oversees numerous little details while walking clients through the process of planning and executing all levels of events: small, internally focused brand launches to multi-day off-site conferences and festivals. 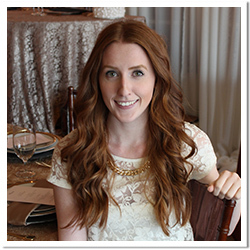 Elyse is an Edmonton based designer and event planner who has been working as a part of the Special Event Rentals team for over three years. After traveling the world, Elyse earned a Bachelor of Arts from MacEwan University before transitioning into events full time. Elyse has a passion for weddings and takes pride in taking a client’s vision and creating an unforgettable experience. Elyse lives and breathes weddings. There is something remarkable about a wedding – it brings together all of the people most dear to you for a celebration and creates this truly magical day. Couples get to create a day that embodies who they are as a couple; it is their day, from the décor to the guest list, florals to food. As a planner, it gives her the opportunity to continuously learn about people and take on the challenge of making their dream a reality. My name is Courtney Coulombe and I am the Owner and Lead Planner of Planit Events Inc. I have been planning events for many years, even though my job descriptions at previous jobs may not reflect that. I have planned and executed small family gatherings to large events and trade shows with over 500 attendees. I had my “Aha!” moment while working at a trade show handing out “swag” to attendees when I thought to myself, “I love being here, so why am I not doing this full time”. It was from that moment that I pushed forward, and in 2015 I took the leap of faith and created Planit Events Inc. Before opening the company, I completed my Event Management certificate through NAIT, and the Fashion Design and Apparel Production Diploma through Marvel College. These two programs have given me the creative edge, and the management skills needed to produce small and large events throughout Alberta. I currently reside in Edmonton, AB with my husband David and daughter Sophia. Established in 2003, InFocus-Events is an Edmonton-based company that specializes in event and wedding planning, and conference management. InFocus-Events has a commitment to quality, customer service, and to meeting and exceeding customer expectations. From consultation to event completion, our professionalism and attention to detail can help you be successful with your functions of any size. InFocus-Events holds its business to the highest standards. We take pride in our guiding principles and in conducting our business in an ethical manner. We follow the ILEA Principles of Professional Conduct & Ethics and the Accepted Practices Exchange (APEX) of the Convention Industry Council that promotes development and implementation of industry-wide accepted practices. We have a passion for event management and have directed the creation, development and execution of many events, conferences, seminars, and community improvement initiatives. We understand and utilize all phases of event management to engage and entice attendees while achieving the established goals and objectives. We are strategic, innovative, forward thinking, enthusiastic, ideas-driven team players. Stakeholders and colleagues have included international organizations, provincial politicians, city councillors, police services, school boards executives, business and community leaders, and technical experts. We have dealt with all three levels of government and the international stage and have a strong understanding of protocol which carries over to all events. We look forward to the opportunity to connect discuss events with you! 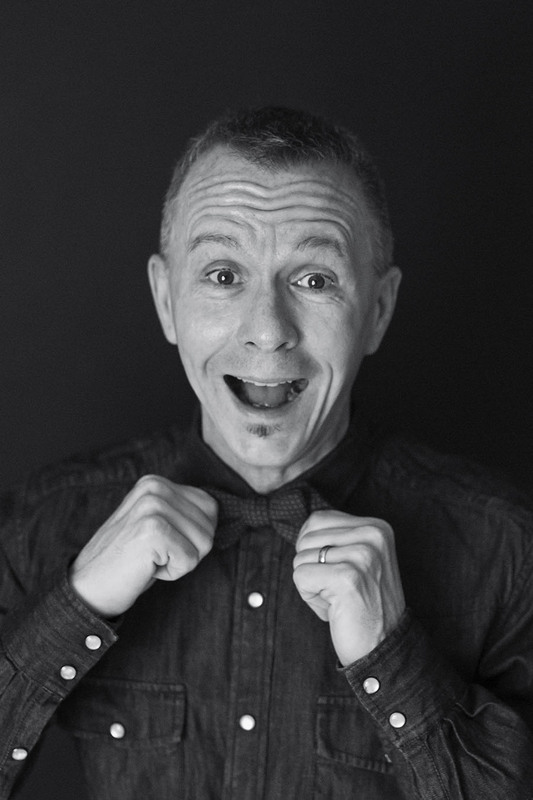 My name is Mike, and I’m the Events Producer here at the Students' Association of MacEwan University (SAMU). I'm the guy behind the scenes who plans, preps and executes the variety of campus experiences like Fall Fest, Speaker Series, Winterfest, and many more. For the last 15 years, I've had my hands in the entertainment industry that has allowed me to work along side of music legends, on large budget movie sets, voice radio commercials, produce festivals, execute a North American speaking tour, manage video game launches, logistics for a ski tour company, and assisted in fund raising for numerous charity events. I have had many exciting, one of a kind experiences which I’ve worked hard to achieve but I never forgot about being respectful, friendly and kind to others. It doesn’t cost you anything to be a good person. Ashley worked as an interior designer for 3 years before realizing her true passion for planning special events and weddings. As a result, she is now a NAIT Event Management graduate as well as a WPIC Certified Wedding Coordinator. 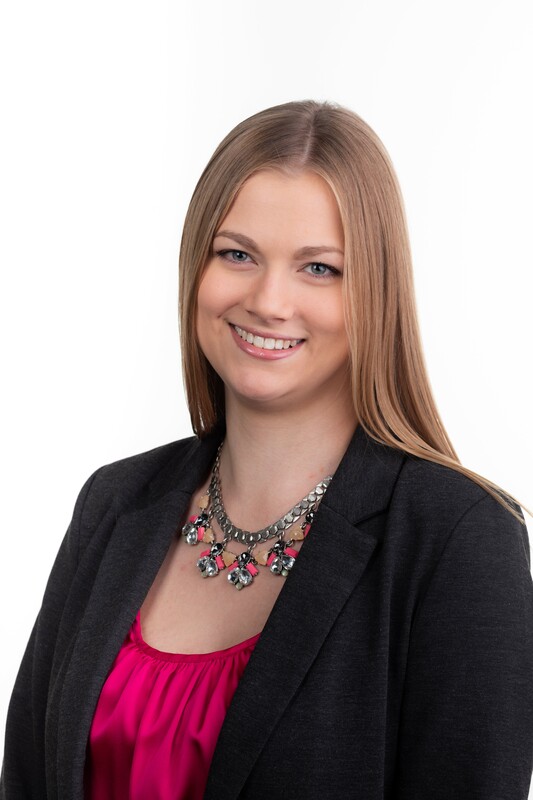 She recently began working as the Events & Administrative Assistant with the Biomass Energy Network based out of the University of Alberta, and she is also actively involved with the ILEA Edmonton Chapter as a Director. She joined ILEA in 2017 as a student member in order to take advantage of the valuable continuing education and networking opportunities offered by the association. During this time, she was able to meet many incredible event professionals and secure her place as an "up and comer" in the Edmonton events industry. When she was asked to join the Board of Directors in 2018, the answer was a resounding "yes"! She can't wait to continue her ILEA journey and give back as much as she has received. When she isn't dreaming up a special event or wedding, you can find her doing yoga or drinking wine - sometimes at the same time! “Business is community. And community is our business.” These are the words that drive me, and this is how I endeavour to evolve and grow as a business owner. I'm the COO/Owner of PlanIt Sound Inc., and our goal is to actively engage with our thriving community, while helping to grow the business brands of high profile organizations through the power of creative video, musical anthems and special events. I chose to become an ILEA Member as I believe that ILEA provides a strong platform to further and share my skills, knowledge, and relationships in the events industry and to better serve clients and our industry as a whole. Meet Dayna Herr, from Eventrix. 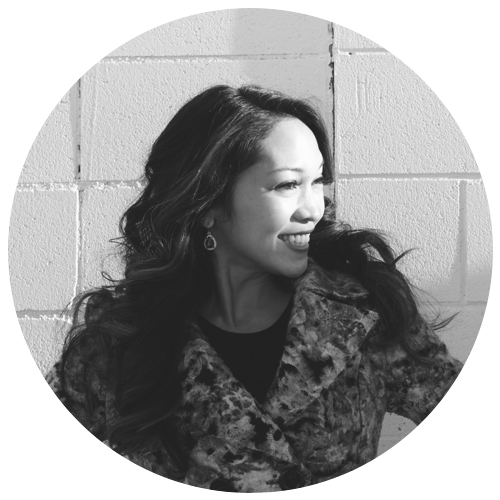 Dayna began her career in marketing, and that expertise now underscores her event management work. With 20 years of experience, Dayna can focus on the big picture and still keep a sharp eye on the details, so everything is done right, on time and within budget. 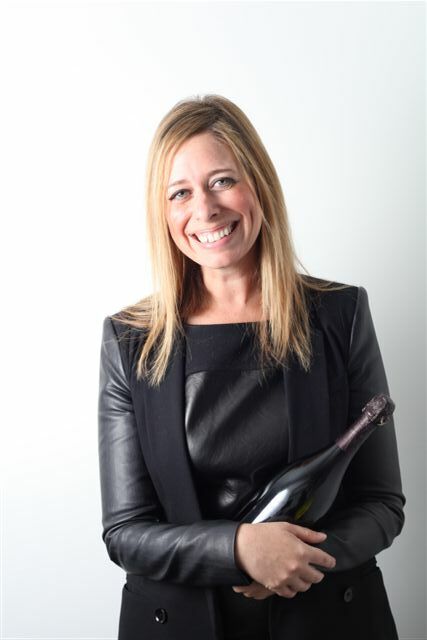 This cross-functional expertise means she is in demand by corporate clients to organizing festivals, galas, grand openings, media events, golf tournaments, product launches, fundraisers, sponsorship activations and more. Dayna’s approach is to work closely with clients to understand their needs and then do whatever is necessary to exceed their expectations. This has earned her many long-term clients and has also built strong working relationships with a wide range of suppliers who also appreciate her client focus and professionalism. Dayna’s passion for the business extends to every corner of her life – she even met her husband at a charity event. Dayna believes a rising tide lifts all boats, and sees ILEA as a great opportunity for event professionals to meet, share knowledge, and work together as advocates for the industry. She knows that ILEA’s work benefits everyone by advancing high standards. Roy is the owner of Roy Jackson Design and has been doing stage lighting for 40 years (where does the time go?). From touring with bands to designing for theatre and industrial clients, he have done everything from outdoor festival stages to custom set designs for conventions and trade shows. Currently RJD is focusing on large format outdoor illumination; lighting prominent buildings such as the Alberta Legislature, Leduc City Hall. We are also a major provider for the Zoominescence at the Edmonton Valley Zoo Festival of Light. Also we have some very cool special effect items that that are new to the city! Roy would love to show them to his fellow ILEA members. And when not at work I can be found at the EDKRA racing my Go Kart. With 20+ years in the hospitality and events field, Manfred has worked on every size, style and genre of event you can imagine. His drive for sustainability in his personal life is reflected in his current work, and in his 16 years with the Shaw Conference Centre. Manfred started his career in the hospitality business as a bartender and is a Red Seal Chef with a passion for great food. 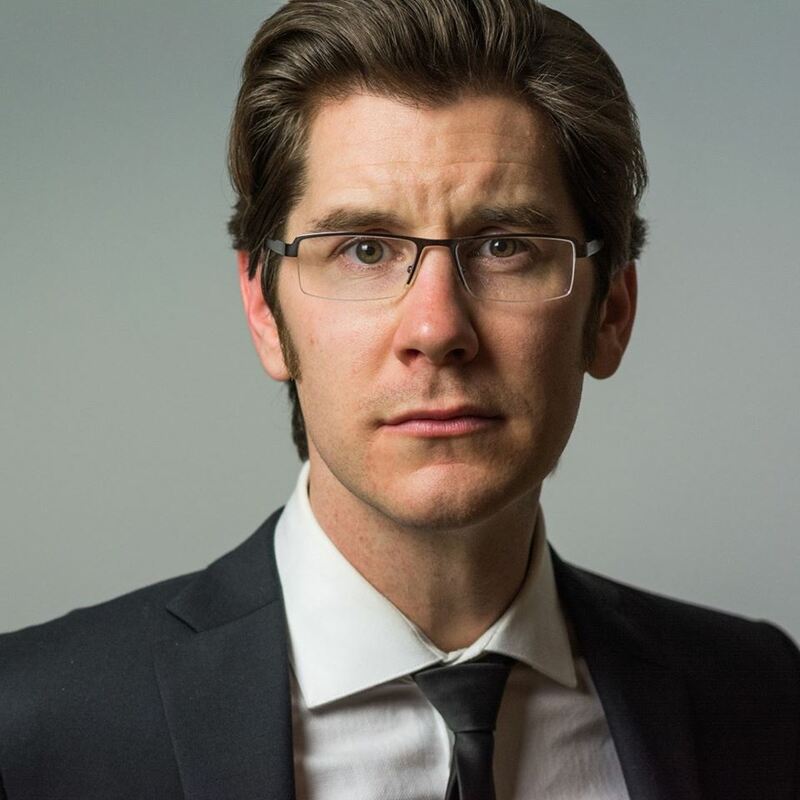 His current role at the Alberta School of Business sees him and his team planning events from 10-800 people in cities all over the world and what keeps him in the industry is the great people, causes and diversity in events that he has had the chance to work with. When he’s not at his job you might run into him and his family at Edmonton and area festivals, biking, hiking or going for a run. Nicole is a NAIT trained Event Producer and has produced events for over 12 years. She owns and operates Sugar Plum Event firms in Toronto, Thunder Bay and Edmonton. The Edmonton firm is her favourite location because of the people! The community has created a unique space for an incredible amount of live events, a world class standard in production, experience, talent and industry standards. Nicole plans weddings, galas, fundraisers and community initiatives that are socially conscious. She especially loves special events that are focused on youth! When Nicole first heard of ILEA, she was ecstatic! Finally- a place where event professionals would gather to improve the industry and experience for the betterment of every stakeholder involved. She found a home at ILEA with other professionals who wanted to learn, mentor and influence the market standards so that everyone would benefit from a well planned event and well educated producer. Nela has a masters degree in production management, certified meeting professional designation, worked on a many TV shows and European experience producing live events. She is a proud team member at Timeiwse Event Management producing Event Awards and GO WEST 2018! Her love for the industry and sense of achievement delivering flawless events is what makes her different. She loves connecting with event profs and building new relationships - and that what ILEA is all about! 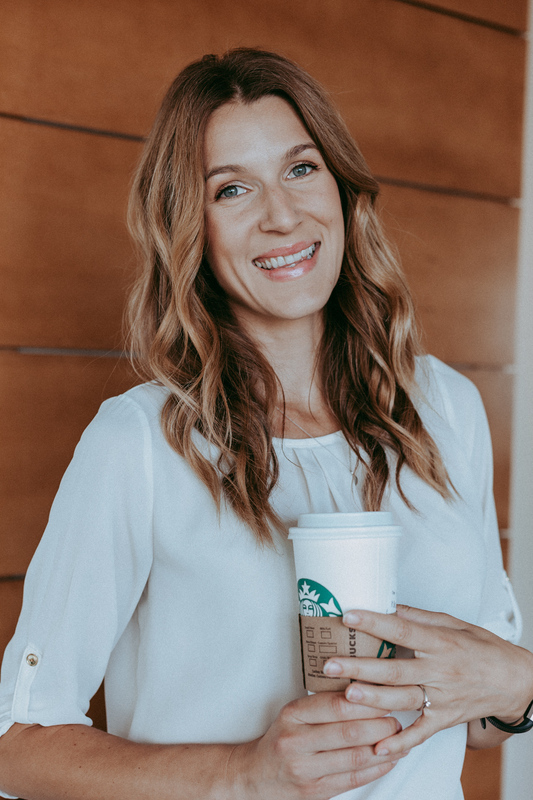 In her free time, you can find her at Hot Mamas fitness classes with her two beautiful daughters She joined ILEA a year ago and jumped into her role of VP of Education right away. She is responsible for creating amazing events for our Edmonton Chapter. Join us for our next event, it will make her really happy! Owner and lead planner, Caitlin McElhone, is passionate about lifestyle, urban living and executing exciting events for her clients. Born and raised in Edmonton, Caitlin has been planning corporate events full time since 2006 - that's over 100 events and counting! 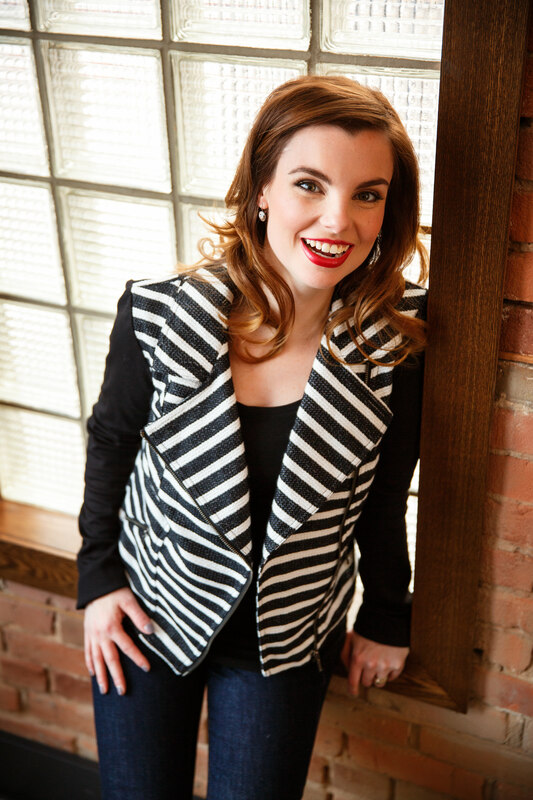 Caitlin studied Marketing and Clothing & Textile Design at the University of Alberta where her passion for design grew and she was exposed to the event planning industry for the first time. 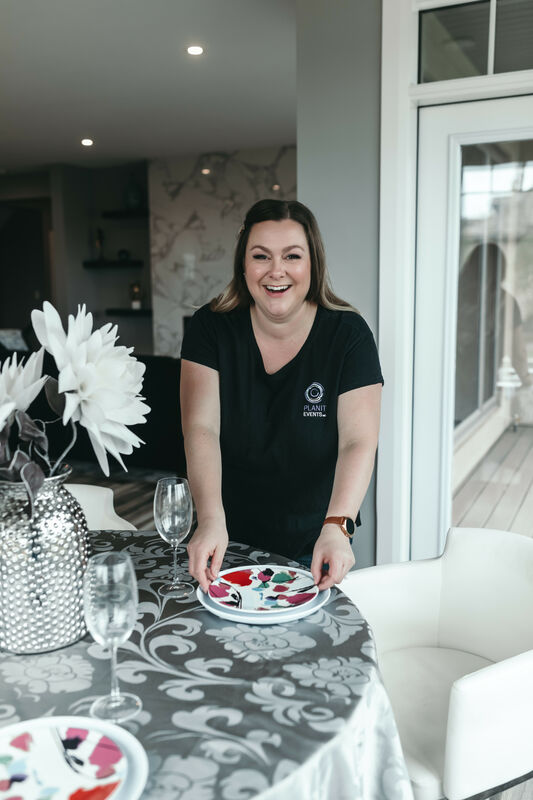 From there she worked full time with one of Edmonton's leading event planning companies, ComLinks Events, where she was fortunate to be involved with and lead planner on many incredible projects locally, Nationally and Internationally. Some events Caitlin has managed and executed since opening CM Events in 2011 are: Global TV Woman of Vision Luncheon, Parkland School Division Milestone and Merits, Henry Singer Awards, Homes for the Holidays, Rotary Roast, Black Tie Bingo, CASA Carnival and the Brian Webb Dance Company Art Auction just to name a few. Caitlin has also developed four courses for the NAIT Event Management program and enjoys teaching and sharing her experiences with students and industry professionals. Passionate about Edmonton and getting involved with the community, Caitlin is an active supporter of local arts, not-for-profit groups, festivals and the farmers market. She lives, works and plays in downtown Edmonton with her husband Scott and their two sons. Jody is a skilled event professional with over 20 years experience in the planning, management and development of high quality events. She has expertise in creation of project plans, budgets, marketing, promotions and communications for events ranging in size from 40 - 1,000 participants. With experience in both not-for-profit and for-profit sectors as well as working with board of directors, advisory committees and ad hoc committees, Jody offers her clients a well rounded knowledge of the business of events. 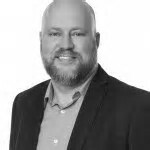 Jody has a proven track record of building and maintaining positive relationships with key stakeholders and is dedicated to achieving strategic objectives. She has an ability to demonstrate a high touch style of execution with professional and effective communication, marketing and leadership skills. For the past six years, Jody has been working with four Faculties at the University of Alberta managing Centennial celebrations. Jody takes great pride in providing customized campaigns for all of her clients and is able to manage the end to end process from inception and conceptualization to execution and implementation. Jody became a Certified Special Events Professional (CSEP) in 2014 and has been a member of ILEA since that time. 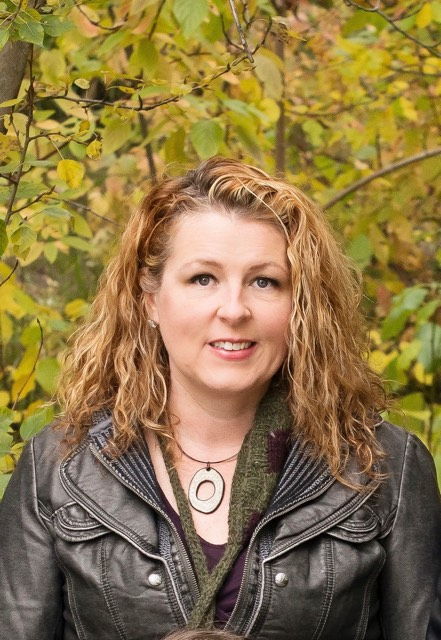 Jody is currently the ILEA Edmonton Chapter Past President. 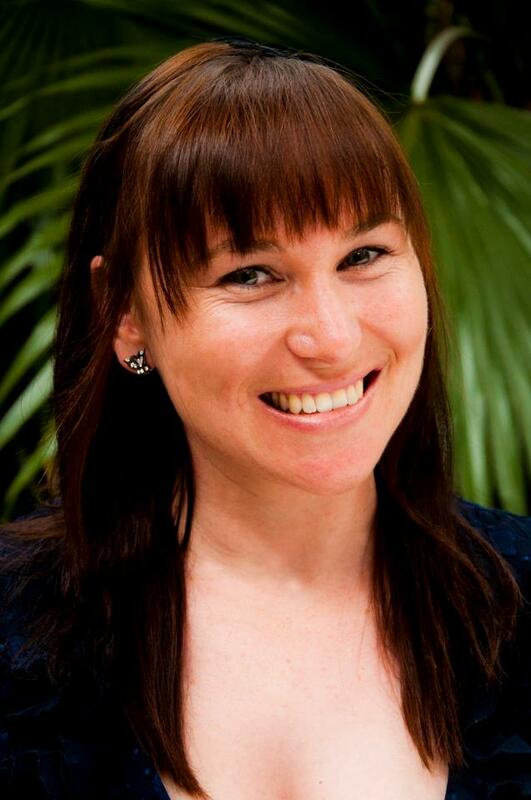 Founder of Tycoon and Project Lead, Eryne Sarabin, has been in the event and marketing industry for over 15 years and is a proud member of ILEA. She has experience working with numerous local and international organizations, doing work across Canada, in Scotland, and in England! Eryne is all about the B's: being a boss, beer, bubbly, and bunnies! She's also bound to have the loudest laugh in the room ... it's true! Taking great pride in her work, Eryne strives to provide dedicated attention to every project. Her experience, passion, understanding and fun attitude help create and execute flawless, stress-free projects while creating memories to last a lifetime. Her flair for creativity aids in bringing new, innovative ideas to each project while managing her client’s goals, budget and needs. 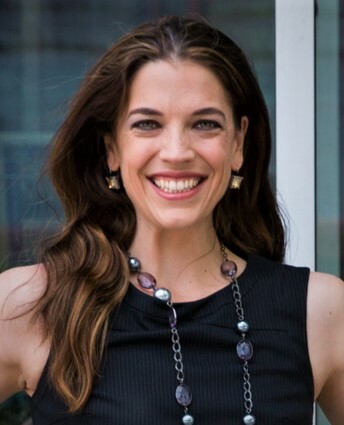 Lauren Sergy is a speaker, Emcee, author, and trainer who specializes in helping professionals and organizations become more powerful communicators. Known for her highly practical approach, Lauren tackles tough speaking and communication issues with refreshing humour and candor. Whoever your audience and whatever the occasion may be, she'll get them laughing, engaging, and having fun! 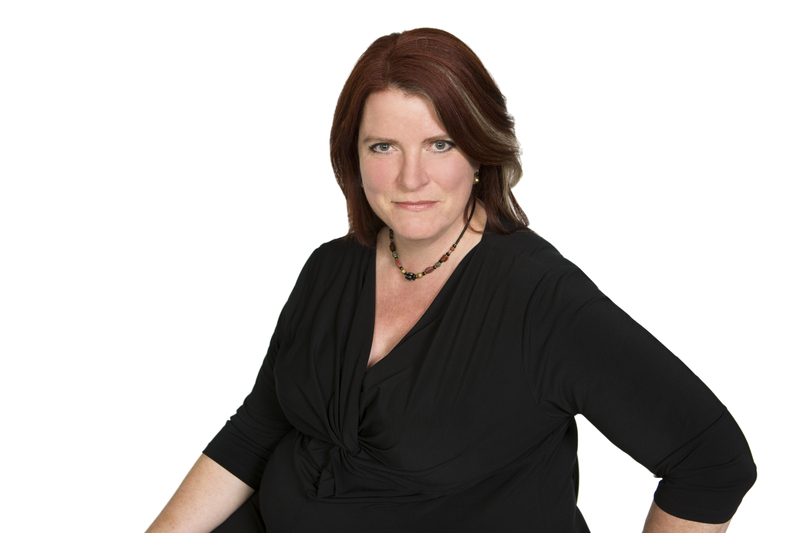 A member of the Canadian Association of Professional Speakers, Lauren has worked with a variety of audiences in both the public and private sectors in Canada and the US. She holds a master`s degree in Library and Information Studies and a Bachelor of Arts degree in English and Classics. Her first book, The Handy Communication Answer Book, was named Best Reference 2017 by Library Journal. 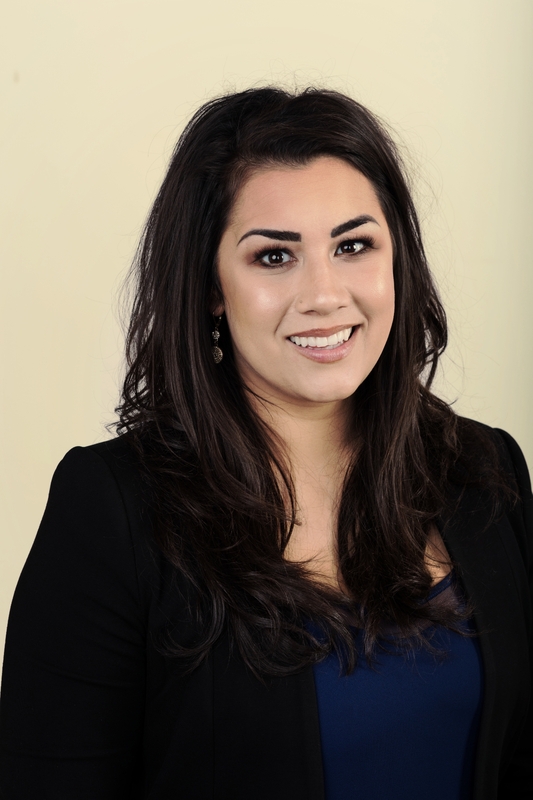 Lauren became a member of ILEA in 2018 to connect with different professionals in the events industry and to get in touch with people who are as rabid about a well-planned conference program as she is. Fun facts: Lauren holds a black belt in karate, a red belt in TaeKwon Do, and used to moonlight as a professional belly dancer. Originally from Sydney, Australia, Hannah has called Edmonton home since 2009. She has a degree in Design for Theatre and Television and over thirteen years experience in arts administration and event management with stints at CiEvents, Citadel Theatre, and Fringe Theatre Adventures. 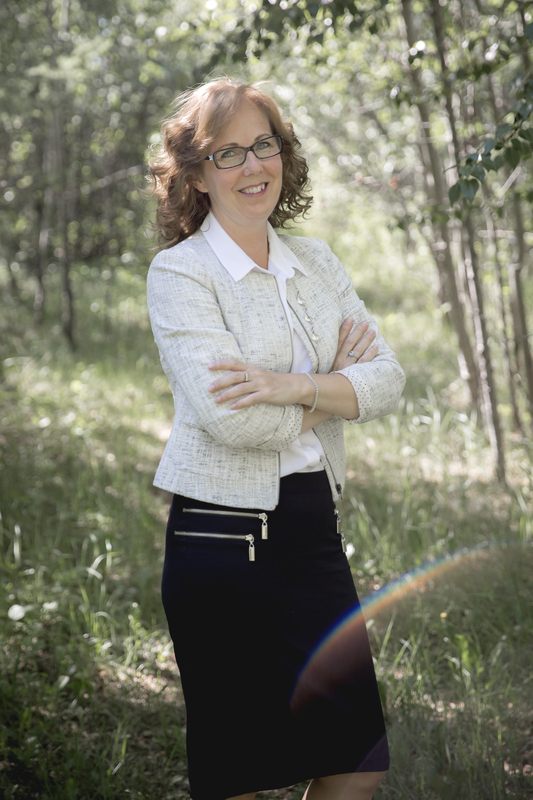 She is currently the Fund Development Events Specialist with the Edmonton Public Library. 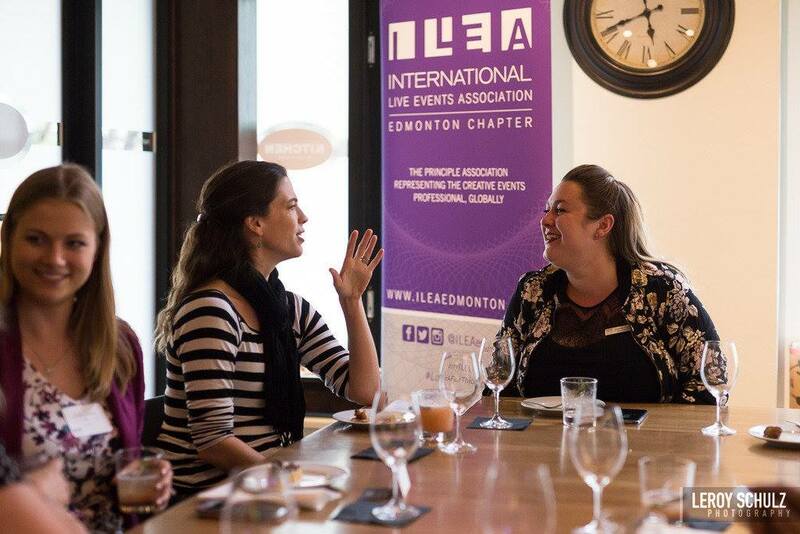 Hannah joined ILEA last year and is the current VP Communications for the Edmonton Chapter and has truly valued getting to know her community.